To be part of a vibrant organization that offers an energetic and learning curve environment where I can enhance and utilize my competencies to make a valued contribution to the organization and self. Seeking a career in Business Management/Marketing Management/Corporate Sales which will help me grow further by solidifying my foundation with diverse experience. Mastering the tools and techniques that will shape me into an outstanding professional and to help attain the organisation’s goals and excel as an employee. Business Development, Operational Activities, Marketing Strategies, Brand Building. Single point of communication with the Sector Skill Councils for Allocation of numbers, conducting assessments, vendor management, franchisee development, marketing activities, brand building and representing the company at different forum. Achieved a gross business of INR 3.5 CR for the last 8 months. Achieved more than the quarterly target set. Closely worked with the Vice President and the CEO. Handled the start-to-end process for ESDM being the Project In-Charge. Handled the PMKVY & DDU-GKY processes as well. Attended the DDU-GKY Orientation organised by NIRD. Business Development, Team Management, HNI Client Relationship, Sales, Marketing Activities, Market Analysis. Developing new businesses through business presentation to HNI Clients/Corporates, generation of new portfolios and managing the portfolios, managing a team of 12 analyst and responsible for meeting the team target on q/q basis. Achieved two time promotions at Harvest International Consortium Limited in 1.5 years. Achieved all q/q targets in terms of sales. Business Development, Sales, Marketing Presentations, Vendor/Client Management. Developing new business ventures (Franchisee) and enrolment through presentations, institutional marketing activities, group counselling at different institutions. 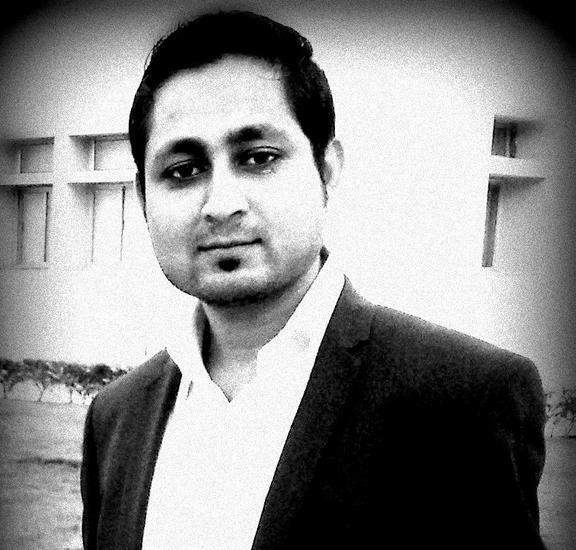 Post-Graduated from ICFAI Business School, Hyderabad, under IFHE in Masters of Business Administration with 6.20 CGPA. Graduated from Pailan School of International Studies, Kolkata, under West Bengal University of Technology in Bachelors of Business Administration with 6.97 CGPA. 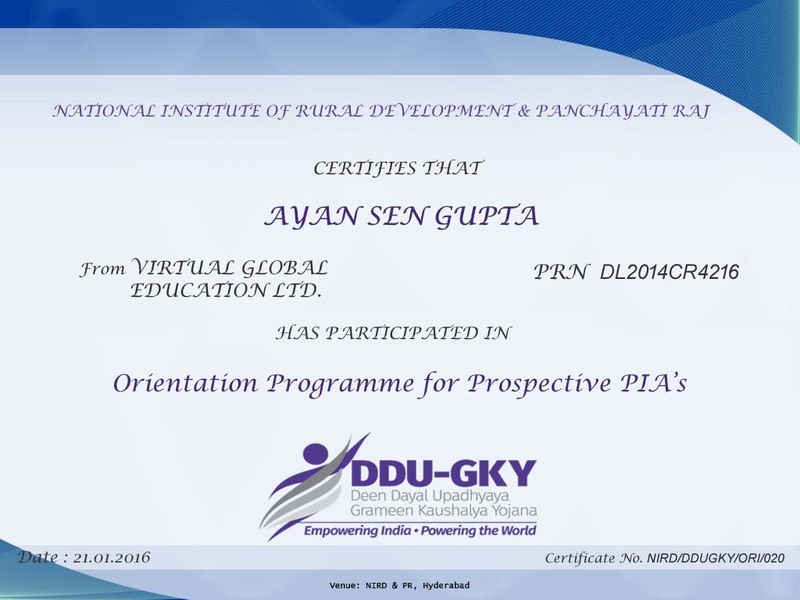 Represented Virtual Global Education Limited in the DDU-GKY Orientation, Organized by NIRD, MoRD Government of India. Successfully achieved quarterly targets for Virtual Global Education Limited. Working knowledge of SAS, SPSS and QDM Miner.